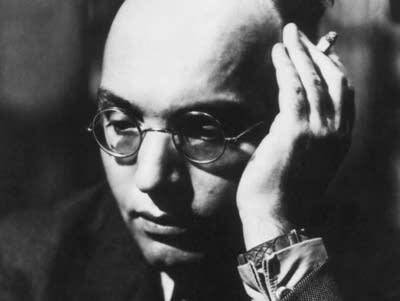 Kurt Weill is most commonly known for his contributions to musical theater, but, with the patronage of the "American Princess," he wrote some classical music as well. On Monday's Performance Today, find out more about Weill's patron and hear his Symphony No. 2, from a concert in Houston.